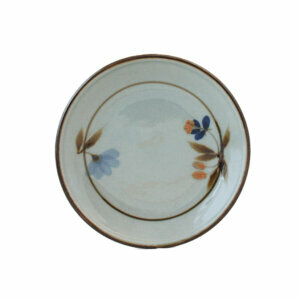 Please note that images shown are only representative of the design. 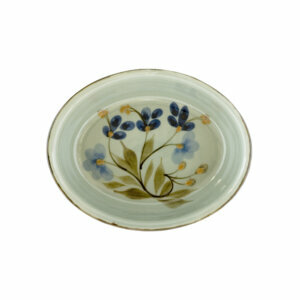 Each item is individually hand painted, so will be different. 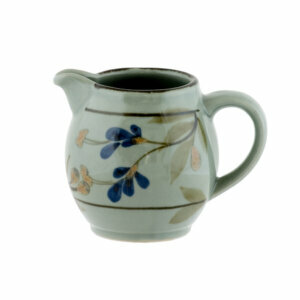 This is a unique and desirable feature of Highland Stoneware. 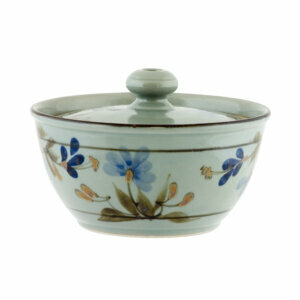 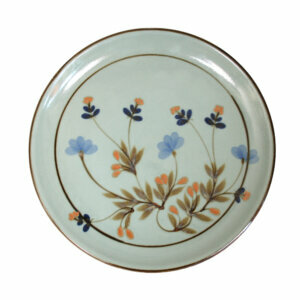 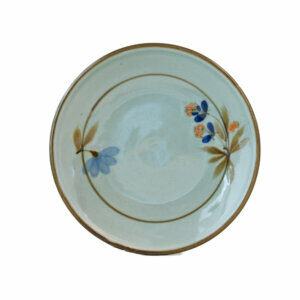 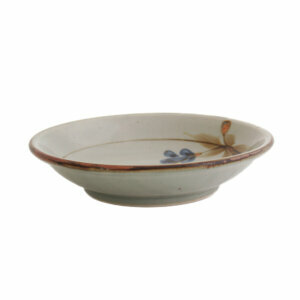 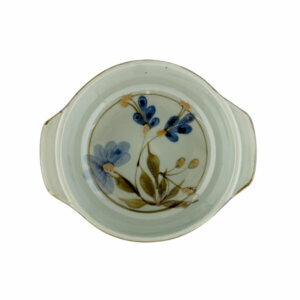 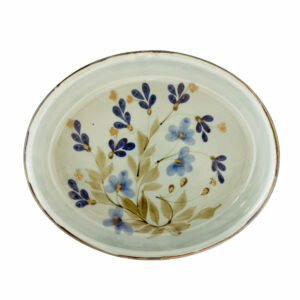 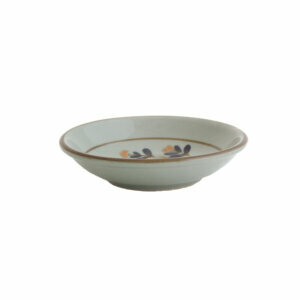 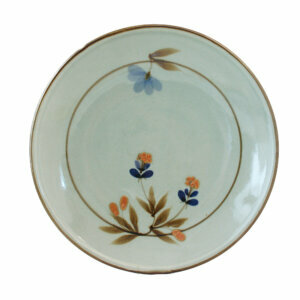 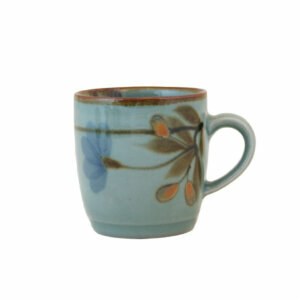 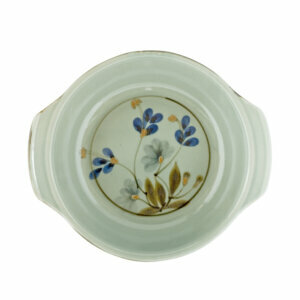 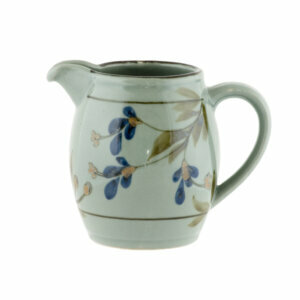 Celadon Floral is one of the original tableware patterns, still as popular today. 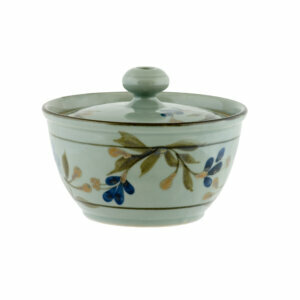 It mixes well with the plain Celadon range.